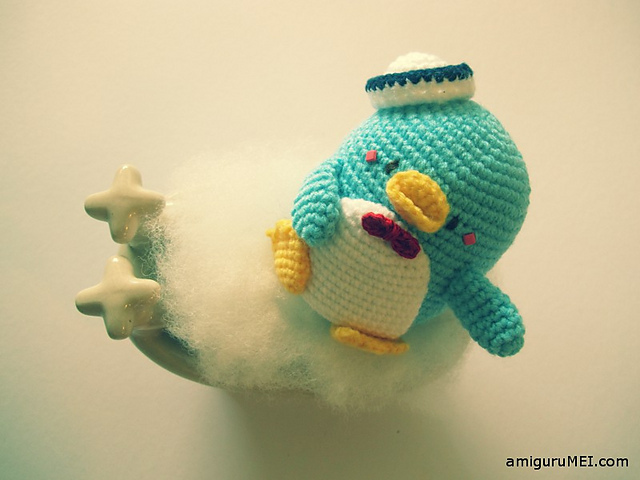 Pattern of the week: thinking of… a penguin amigurumi! The festive season is approaching and I have been thinking of presents 🙂 I must admit that I quite regret not having any kids in my family (the youngest member being my cousin who’s 20… I think they’re waiting for me to start a new generation, help! lol) cause I can’t really engage in knitting/crocheting pretty “useless” things which they would probably adore! 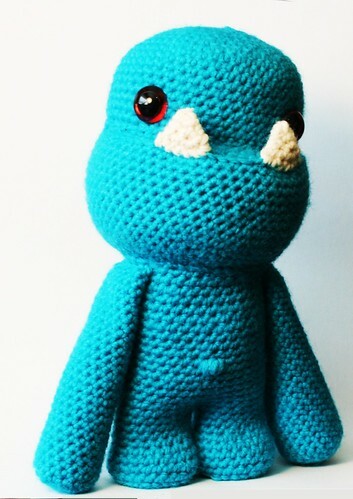 If I had any kids to give it to, or if I just had anough time to make any of these to donate, I would definitely finally take the chance and give amigurumi’s a try. And, to be honest, THIS particular pattern is one of the sweetest thing I’ve ever seen 😉 I’m actually thinking of making one anyway and using it as a key-ring. Doesn’t looking at it just instantly make you feel better?? Posted in Inspirational links	by Giulia P.
Some many things I’d like to post about and so little time! 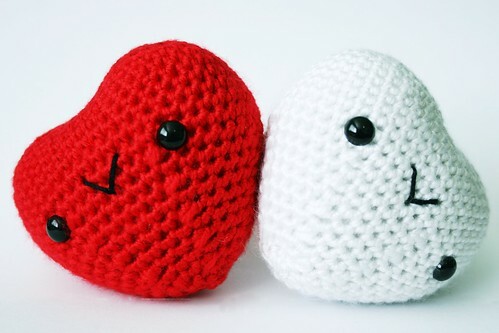 I was looking for cool patterns when I found this super cool website called the roxycraft blog . 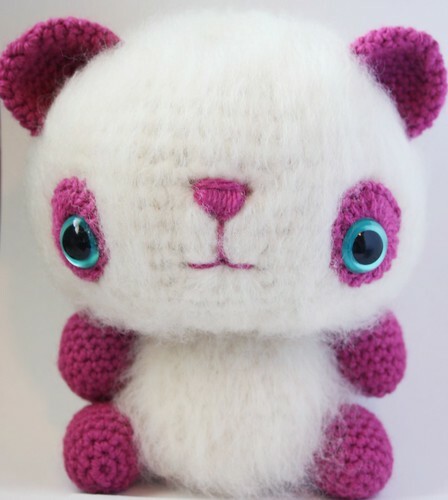 This gal designs the most adorable Amigurumi and I’ve totally fallen in love with them! 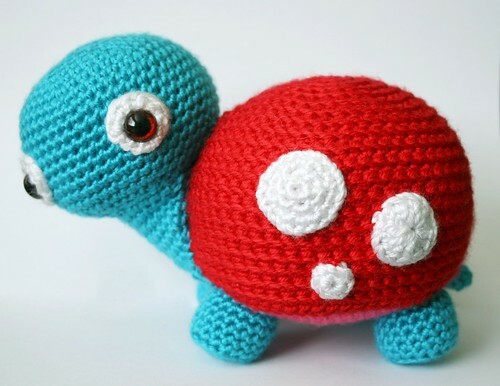 Now, obviously, I am feeling the urge to start crocheting amigurumi, though there ae no kids in my family and I am already collecting too many things to start up a new collection! I am especially finding it hard to find supplies here in Austria, since I’ve only been here for one week and I didn’t have much time to look aroud… (ah, bureocracy is eating me alive!). So, anyone reading this blog from Austria, any hints?